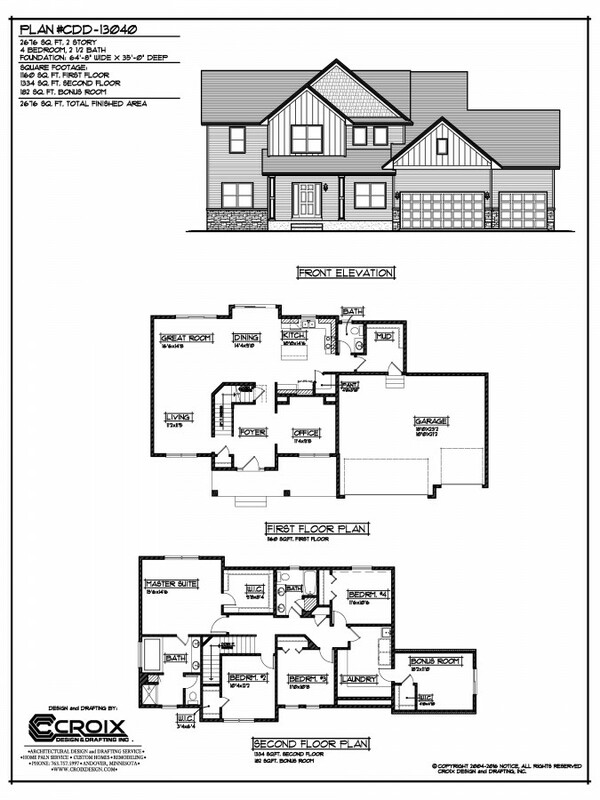 Here is a 2 story home with 2676 total finished sq. 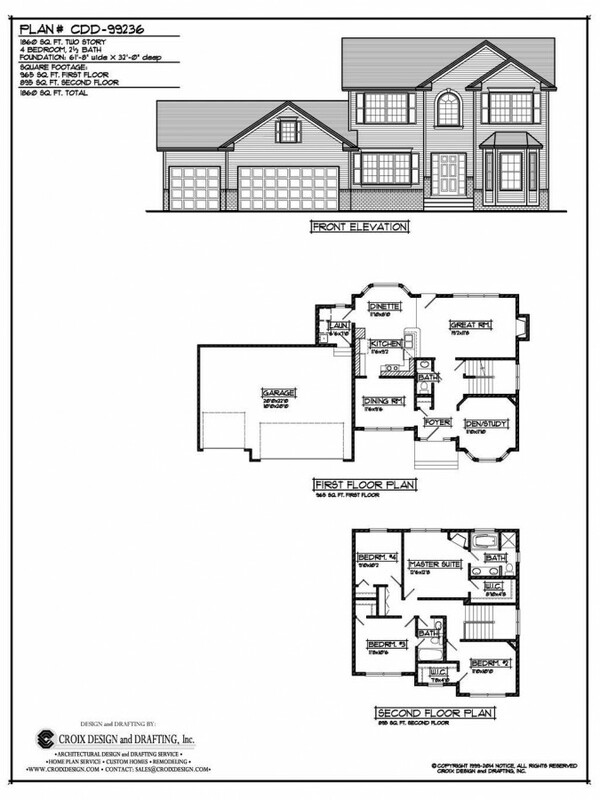 ft. At the front of the main level floor plan you have the living room and an office. 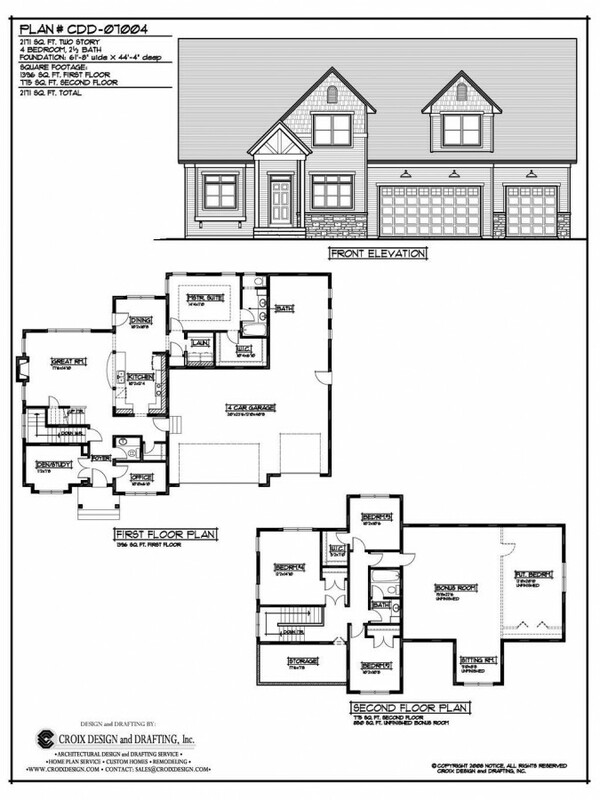 At the back of the floor plan you have the great room, dining room, kitchen, half bath and the mud room. 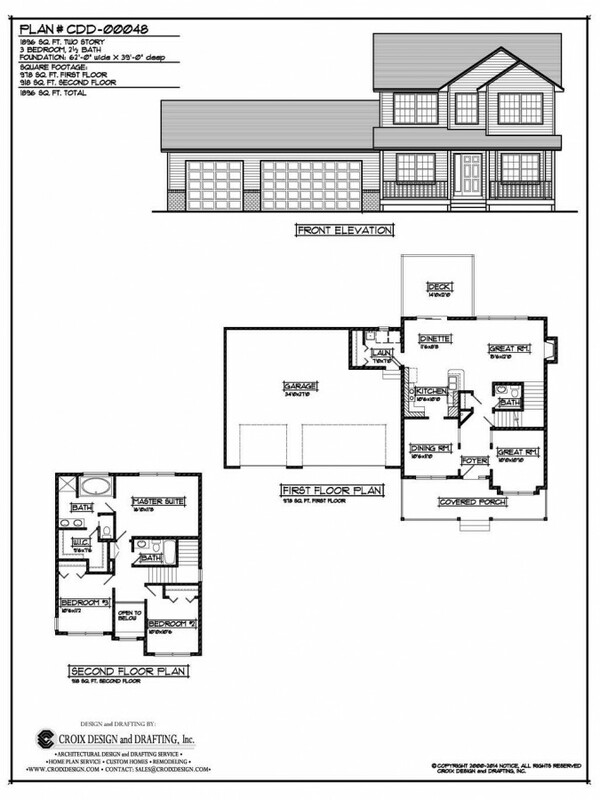 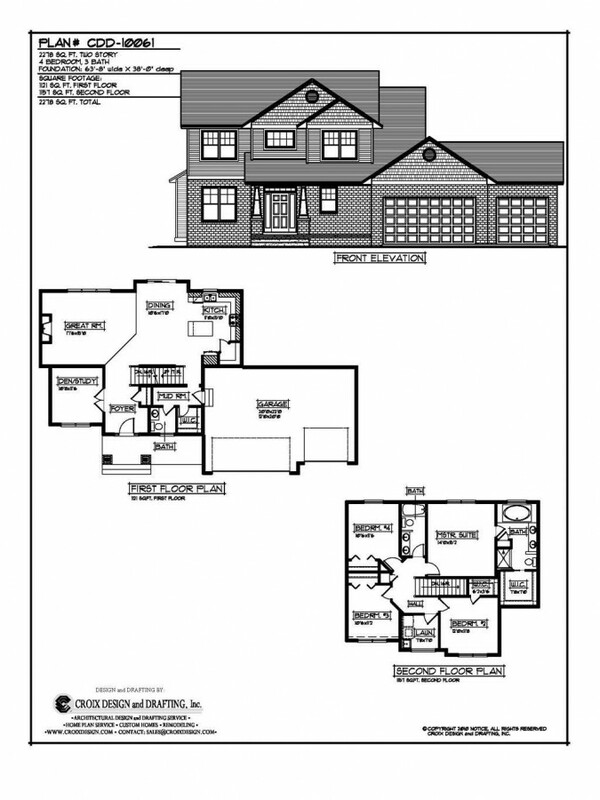 On the upper level there is the master suite, master bath, 3 bedrooms, a full bath, laundry room, and a bonus room.